A 13,000 horsepower 3 unit ERMAK at Lena on the Baikal Amur Mainline. Photo: David Shirres. On March 5 Russian Railways completed the second bore of the 6.7km-long Baikal Tunnel on the Baikal Amur Mainline (BAM). Its construction has taken nearly five years. One and a half thousand people and more than 100 units of mining equipment, construction and road machines and vehicles took part in the project. 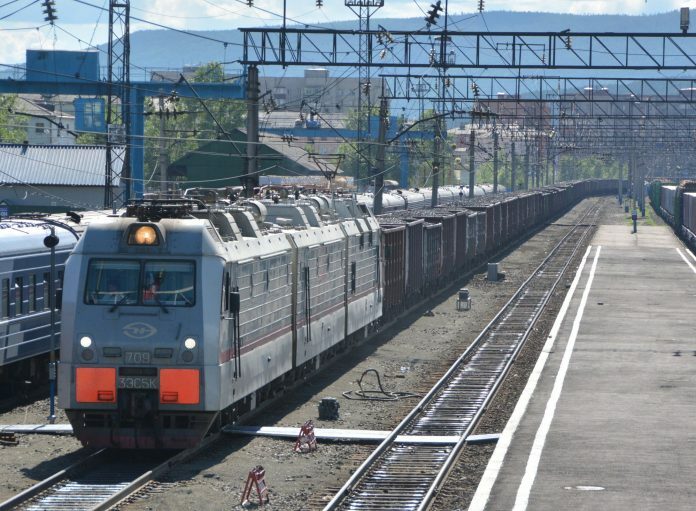 It was the biggest project of the BAM and Trans-Siberian modernisation programme. Tunnels are 6682m of the total length and increases capacity of this part of the BAM from 13.2 million to 32.4 million tonnes of cargo per year. Since this programme started in 2013, traffic on parts of the BAM and Trans-Siberian railways has grown by more than a third. By 2020, the volume of traffic to the seaports and border crossings of the Far East is expected to be double its 2012 level (from 66.8 to 124.9 million tonnes). A map of the Baikal Amur Mainline. A total of £4 billion has been spent on this programme to date. In addition to the second Baikal Tunnel, almost 4900km of the railway line and 30 stations have been modernised; an additional 151km of track and 36 traction substations provided; 55 small bridges and the 600m-long Bureya River bridge have reconstructed. 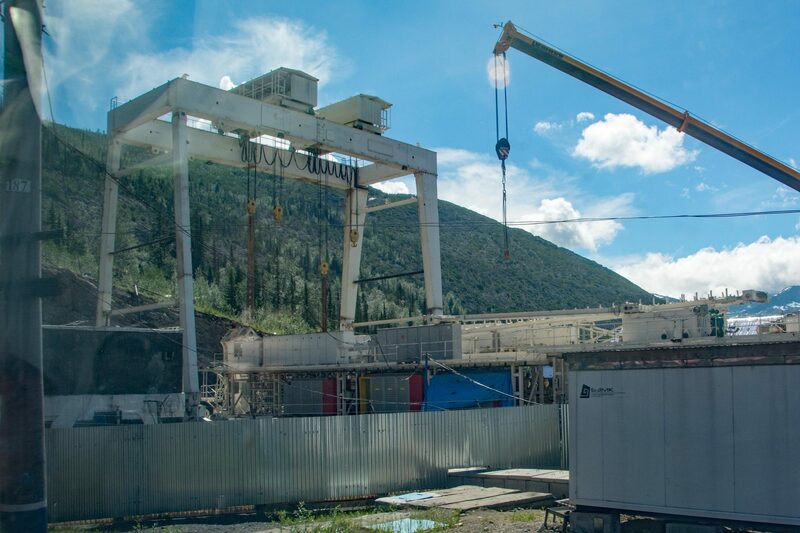 On the Trans-Siberian Railway, the 950m Kiparisovsky and 860m Obluchensky Tunnel have been reconstructed. The Baikal Amur Mainline was built as a strategic alternative to the Trans-Siberian and to exploit the mineral wealth of the area. Its construction, by gulag prisoners, was started in 1930s and halted when Stalin died. Its construction resumed in 1974 after Leonid Brezhnev called on Soviet youth to move to the area to complete the 4,324km line. It is reputed to have been the world’s most expensive railway project with some Western observers labelling it as Brezhnev’s folly. This was, in part, due to it not living up to its promise as it was completed just before the collapse of the Soviet Union. Now it would seem that the BAM is showing its worth. The tunnel works. Photo: David Shirres.